2 Graded Races, please note you MUST be a England athletics competitions license holder- non Devon county entries welcome. Run under UKA rules. Graded races over the classic mile distance, please note you MUST be a England athletics competitions license holder. Run under UKA rules. Mile race(s) for both club and unatatched runners who would like to have a go at running a mie on the track! 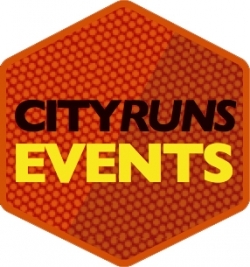 Please note this will not be run under UKA rules to allow unattached runners to take part. Therefore will not be eligible for Power 10 rankings.